The hot girl in red? 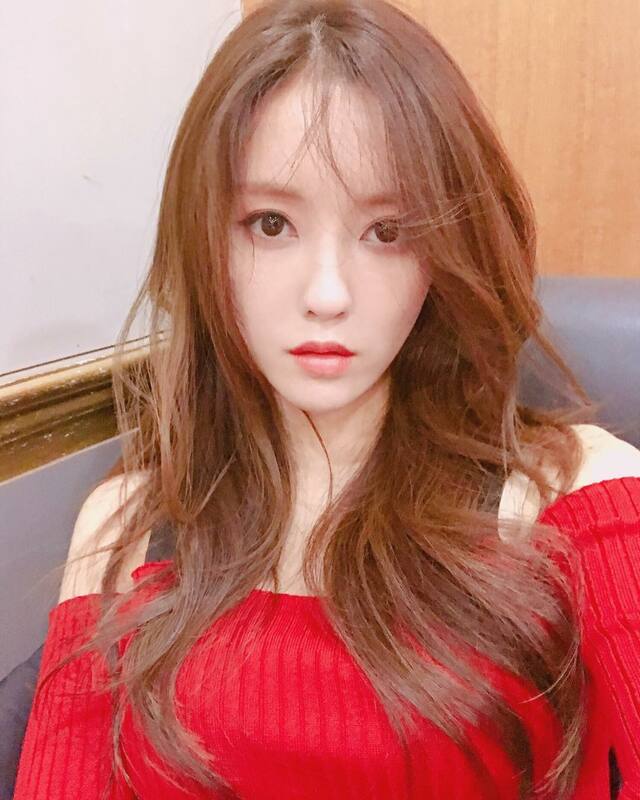 Tell your friend that she's T-ara's HyoMin. Take a look at her pretty updates below.